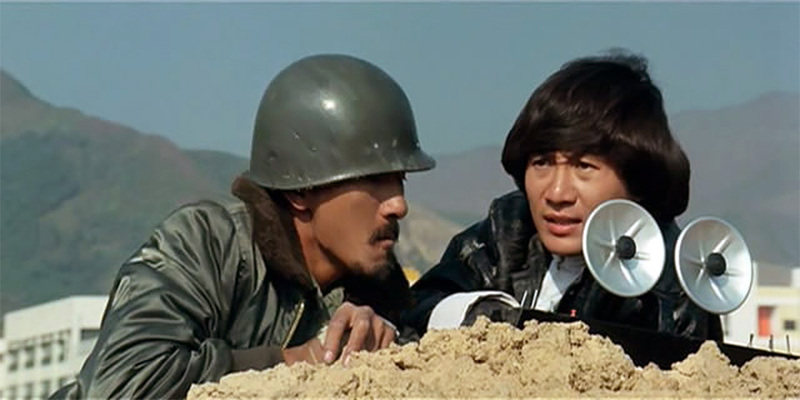 Small-time jewel thief Sam (Hui) makes the grave error of crossing the mob when he interrupts a transaction by smashing through a window and stealing a consignment of diamonds. The mob high the infamous White Glove – another, more notorious jewel thief – to get the gems back at any cost. 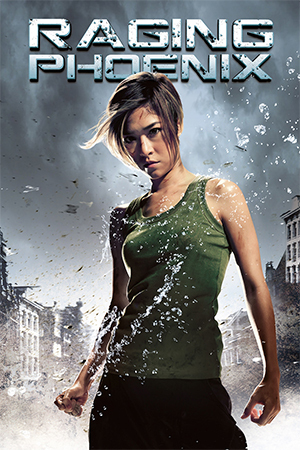 Not only has he that to contend with, but also the attentions of White Glove’s legal nemesis, the Chinese-American detective Kodijack (Maka) and no-nonsense female rookie Ha Tung (Chang). To add to this, Hui’s accomplice (Shek) hides the diamonds before his untimely death and just has time to tell Sam that the location is tatooed on the bottoms of former girlfriends. After being forced to form an alliance, Sam, Kodijack and feisty Ha Tung set about finding this sensitive information. When released, this first film in the highly successful Aces Go Places series was a box-office smash. 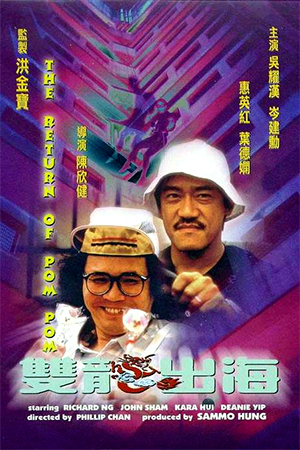 The characters of Sam, Kodijack and Ha Tung took their place in Hong Kong cinema’s hall of fame and inspired countless imitations of the success. Popularity led to the Aces films being bought by German company Atlas International and released across Europe as the Mad Mission films. The skill of director Eric Tsang is his ability to blend the caper-comedy inter-play of Hui and Maka with a number of nifty set-pieces and stunts. The performances are all first rate with the chemistry between Hui, Maka and Chang being an obvious highlight. Alongside the strong central performances, Tsang fills the screen with cameos and comedic turns from some of Hong Kong’s top stars. Chan Sing stands out as crime boss Al Capone, showing a natural touch for comedy that had rarely been given a chance to shine up until this point. 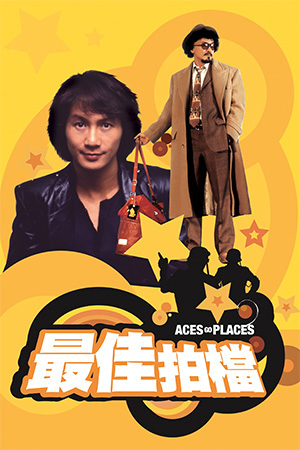 Unlike much of today’s canto-comedy, the humour in ‘Aces.’ translates very well and certainly doesn’t seem to have dated after nearly twenty-years. 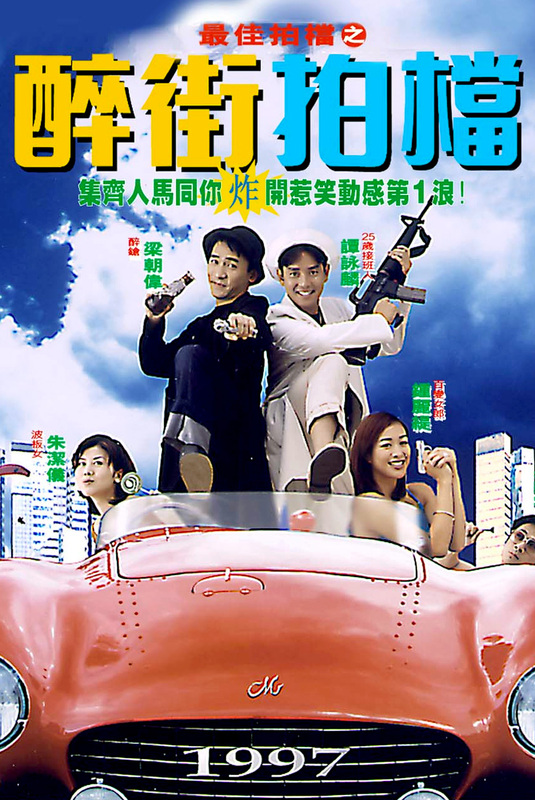 In fact, it sometimes seems far more sophisticated than the supposed Wong Jing comedies that seem to litter the box-office year upon year. 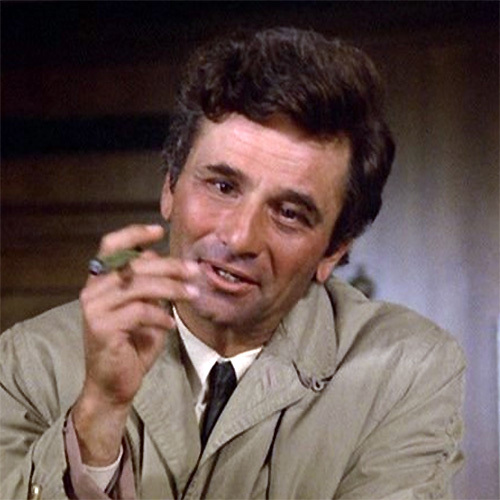 It’s also fair to say that the pace and momentum of the film is far more successfully maintained than in the aforementioned comedies. 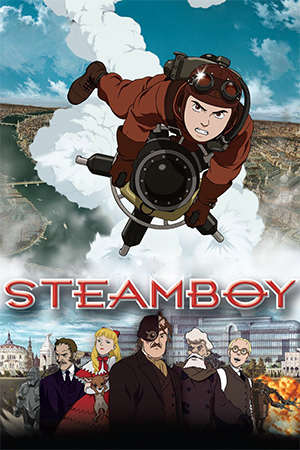 A number of sequels followed this, but none could match the original (though all were certainly worth watching) for its sheer energy and originality.